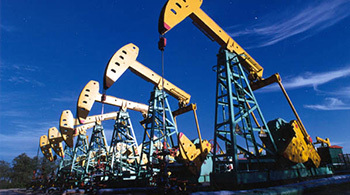 “Shale gas exploitation is a capital-intensive industry with high investment. 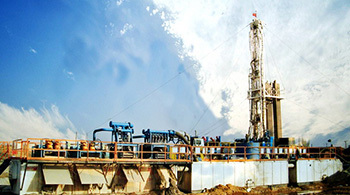 The greater test lies in the control of costs.” Xia Yishan, expert on energy strategy issues at the China Institute of International Studies, said that the key to shale gas development lies in large-scale profitable development. 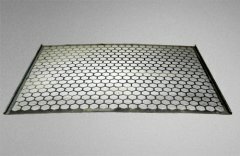 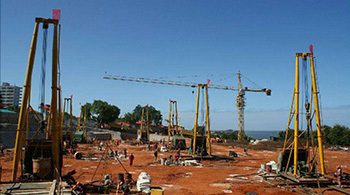 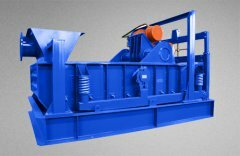 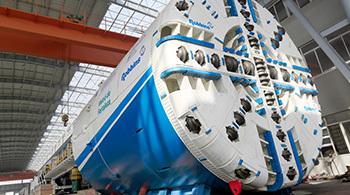 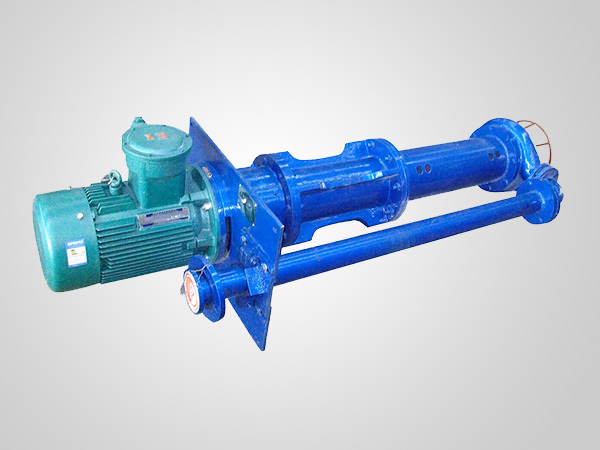 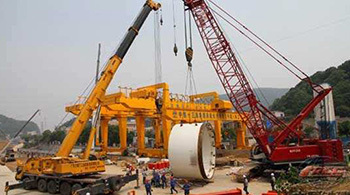 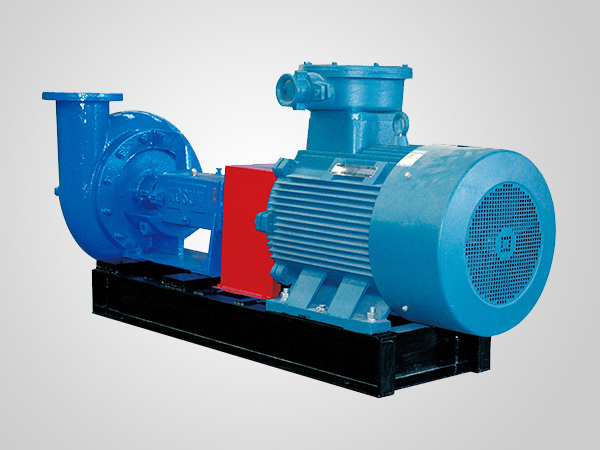 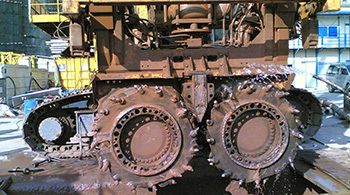 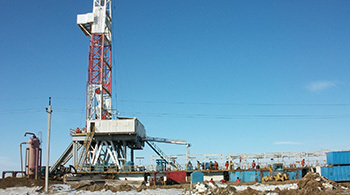 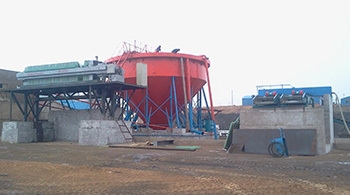 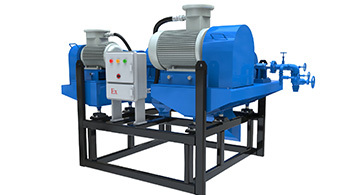 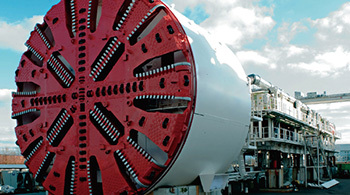 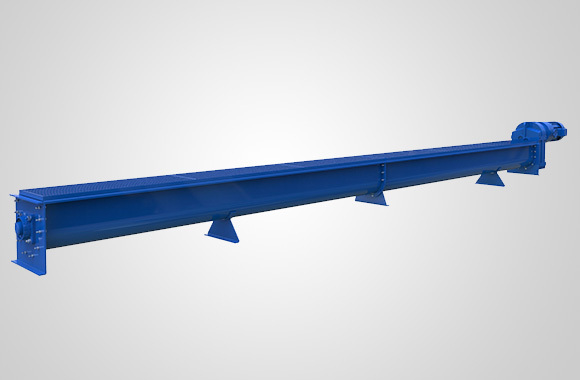 It is necessary to focus on the choice of equipment in the mining process. 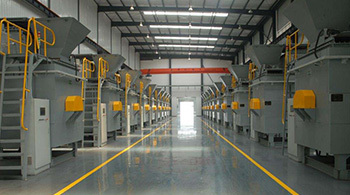 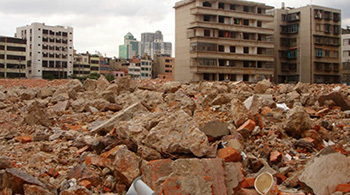 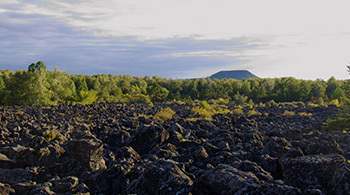 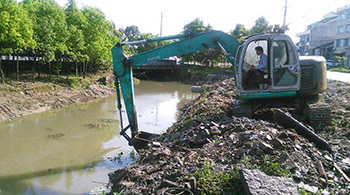 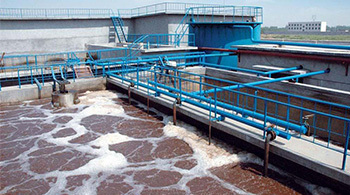 It is necessary to save environmental protection and reduce costs as much as possible. 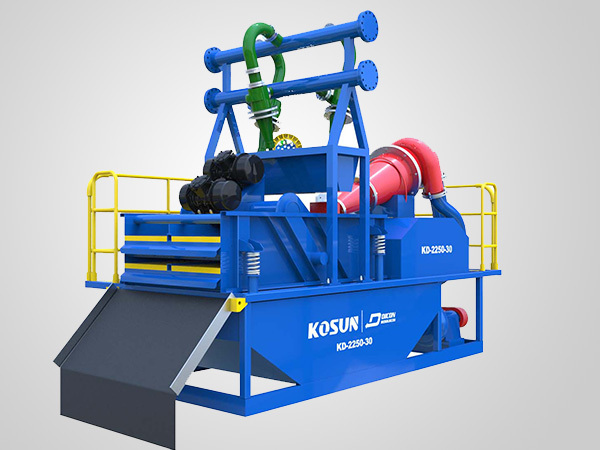 KOSUN was once again recognized by customers with its excellent technical level and advanced equipment. 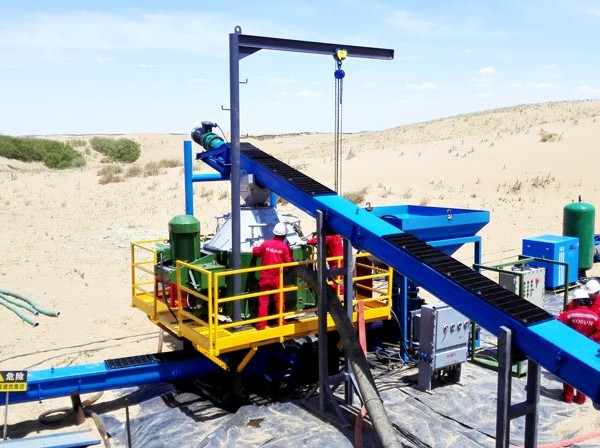 The drilling-related treatment of oil-based mud in the Yibin Shale Gas Drilling Project in Sichuan Province not only reduced the processing cost of mud outbound transportation but also Environmental protection. 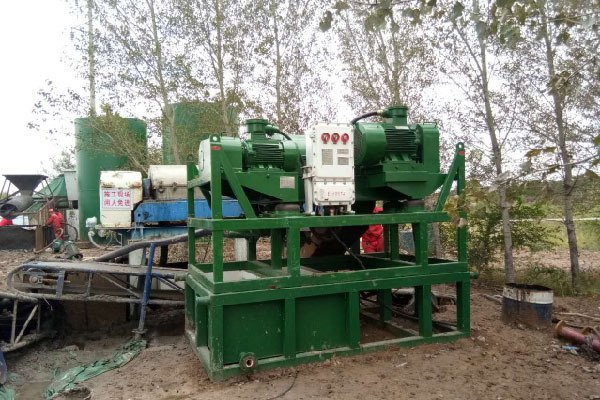 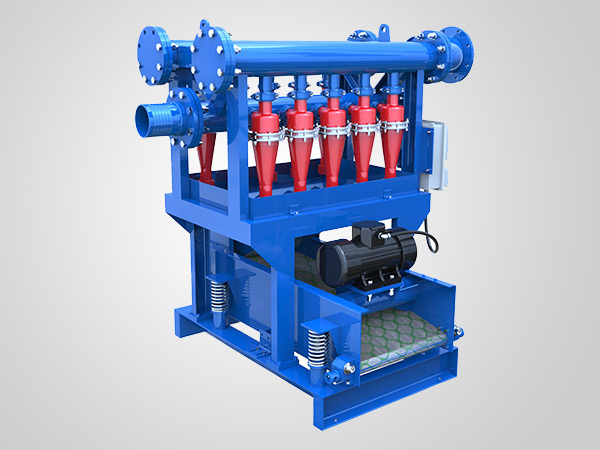 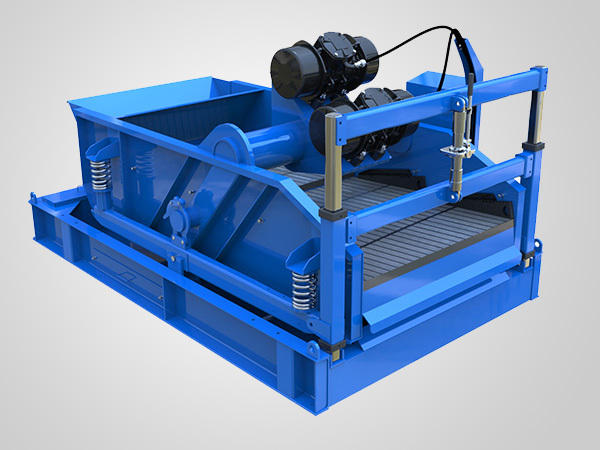 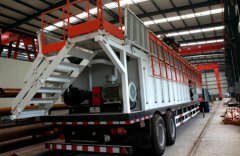 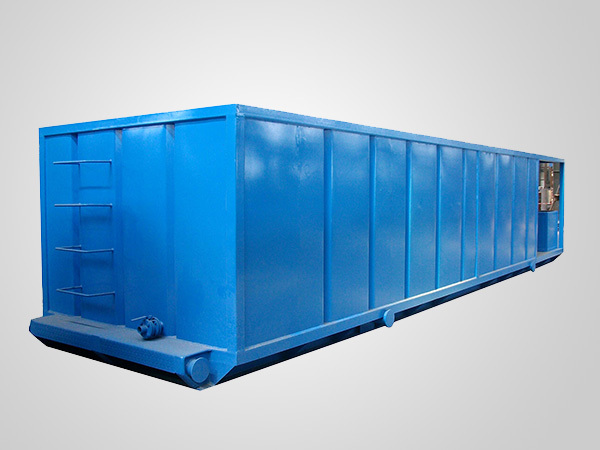 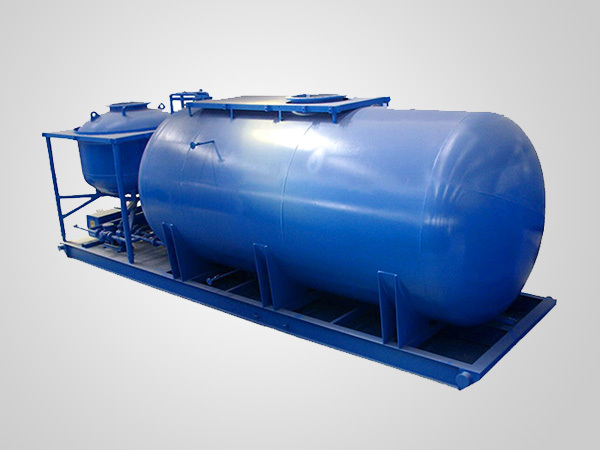 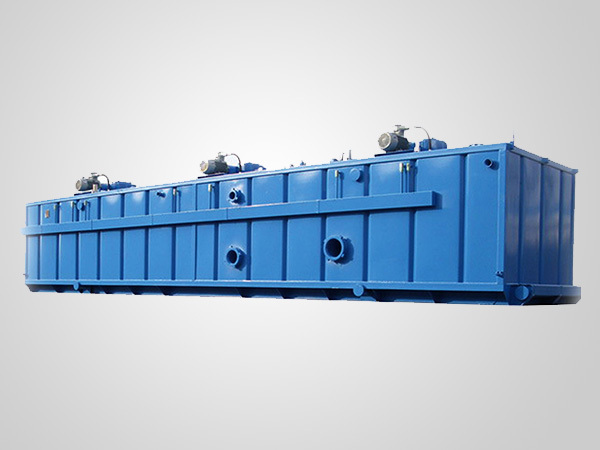 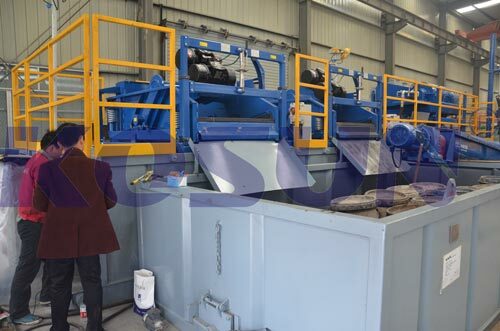 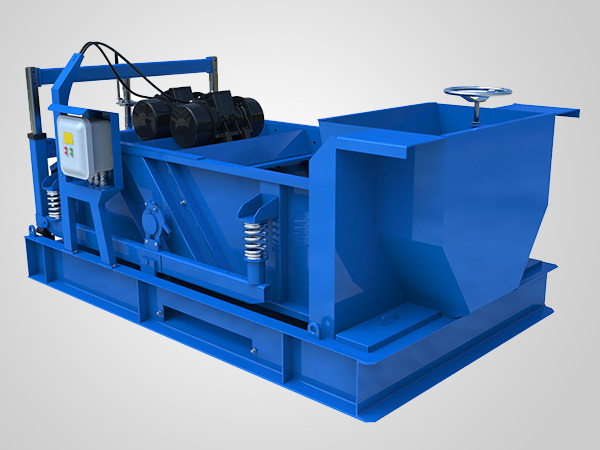 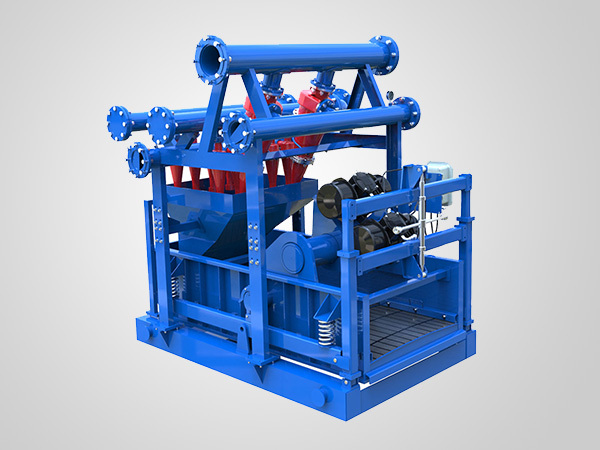 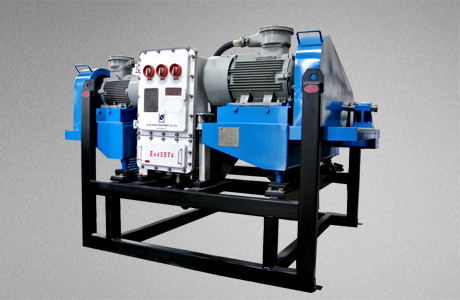 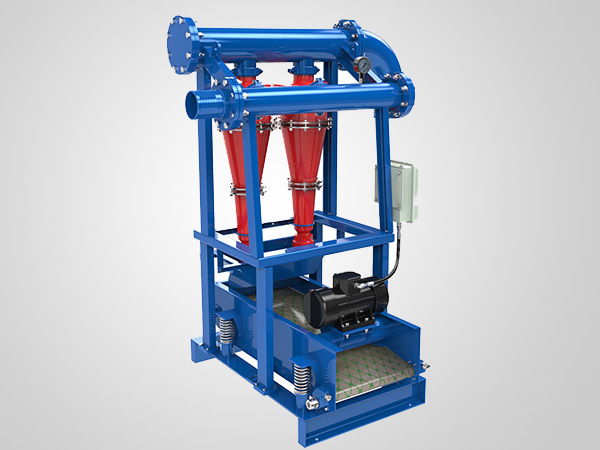 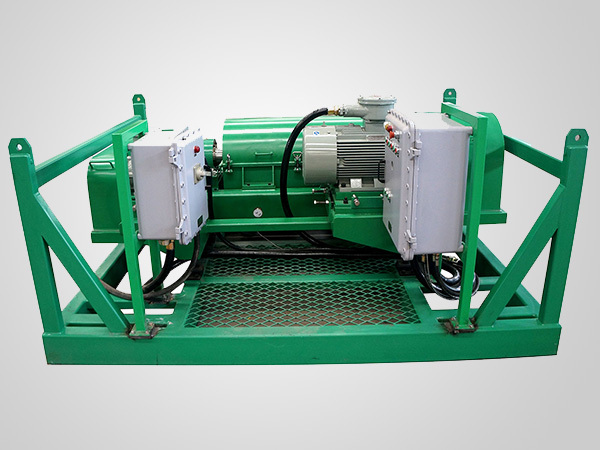 At present, this set of oil-based mud treatment system has been sent to Sichuan Yibin shale gas development and construction site after strict production, assembly and testing procedures. 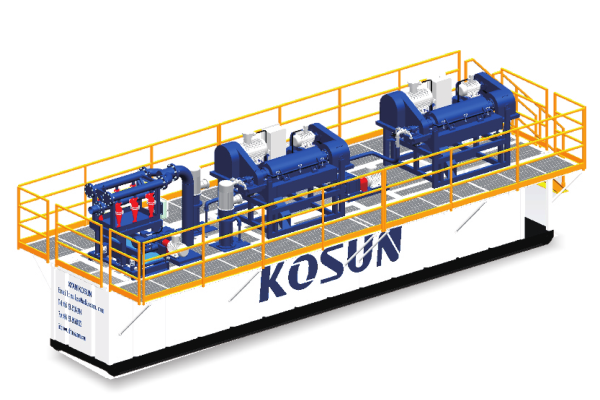 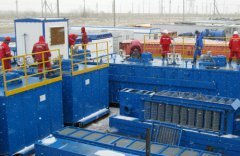 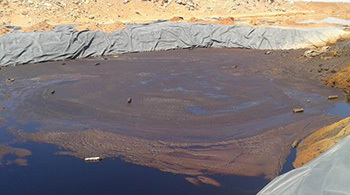 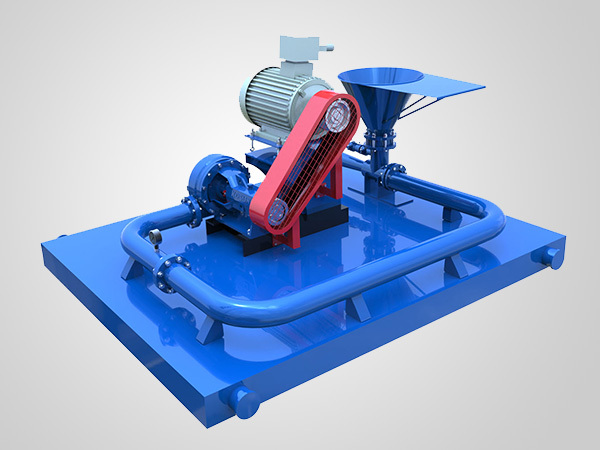 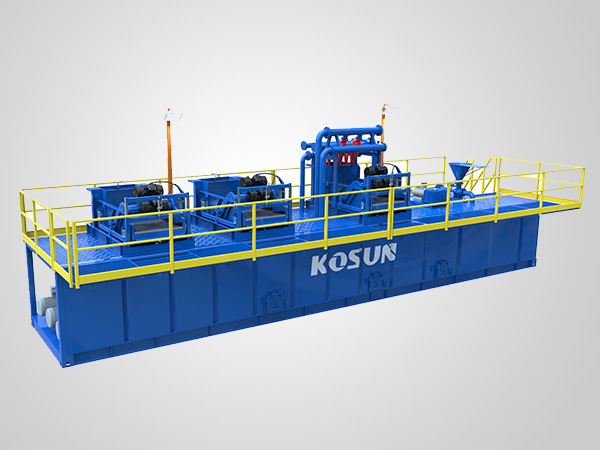 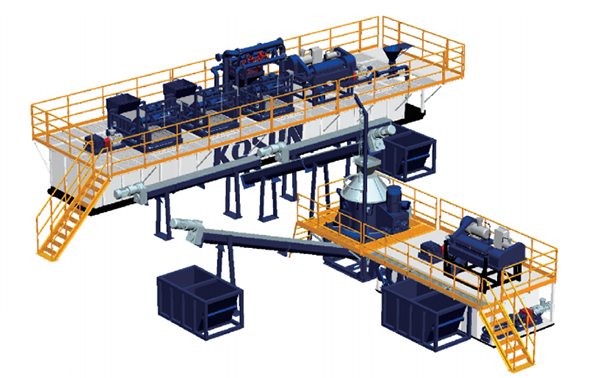 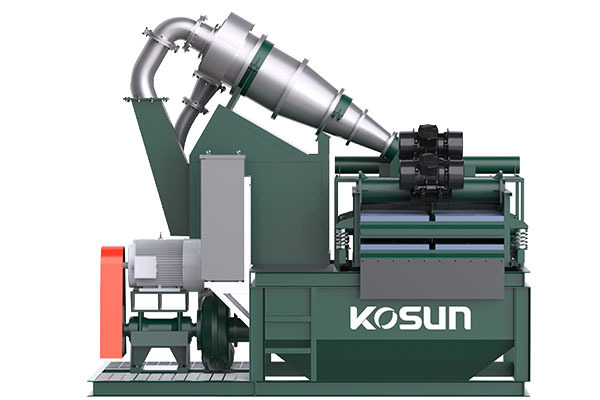 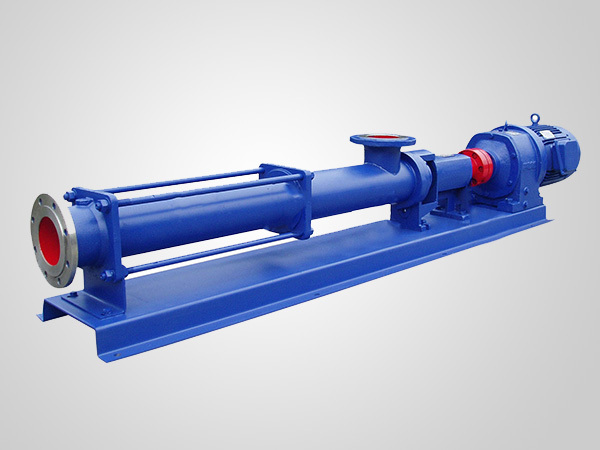 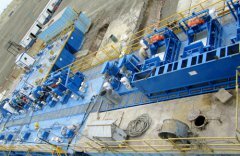 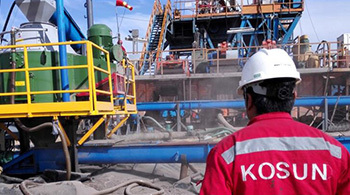 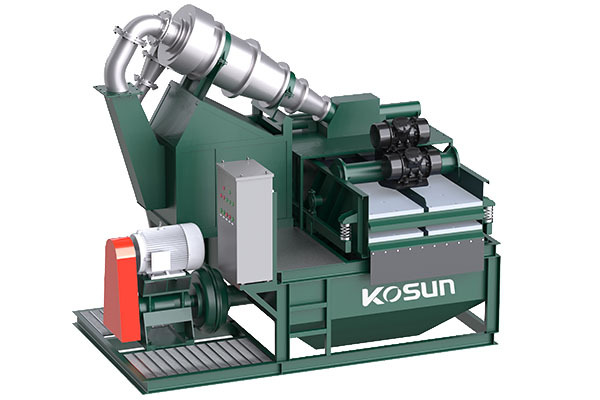 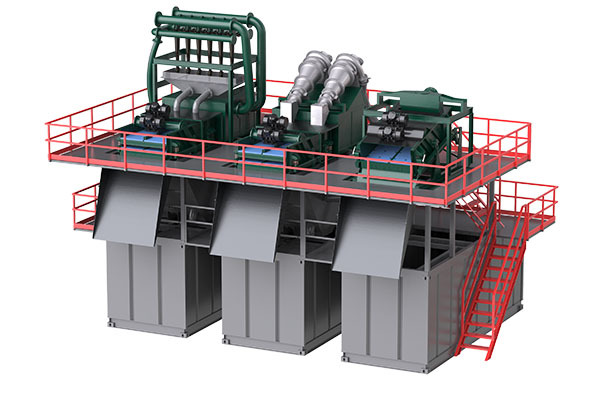 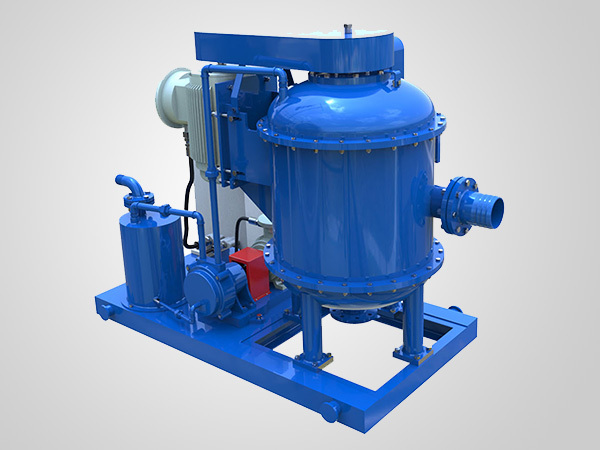 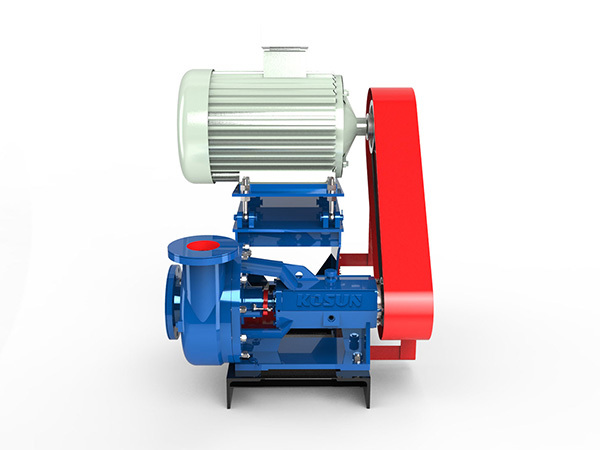 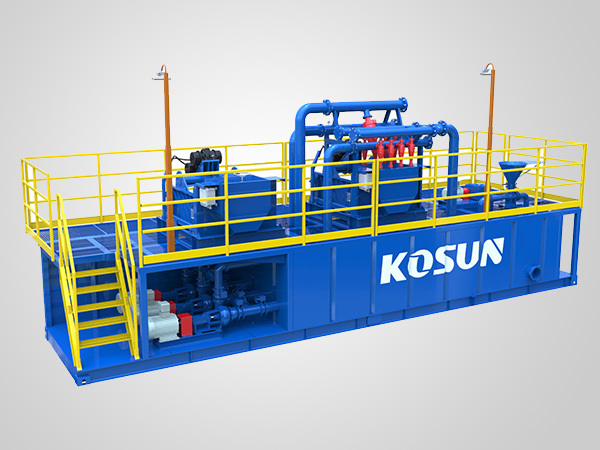 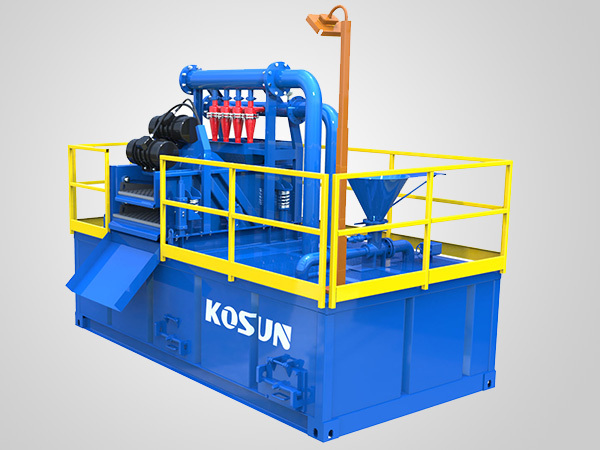 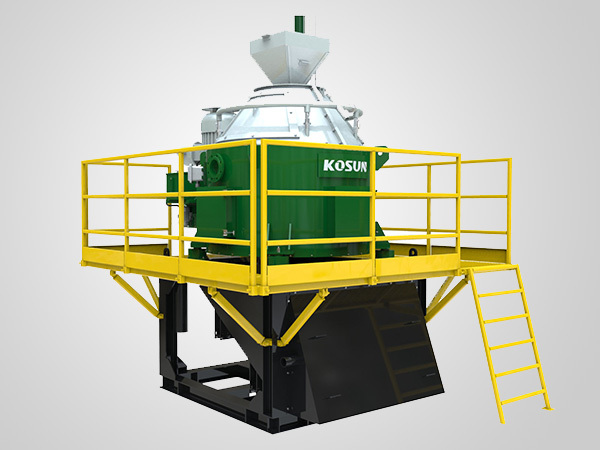 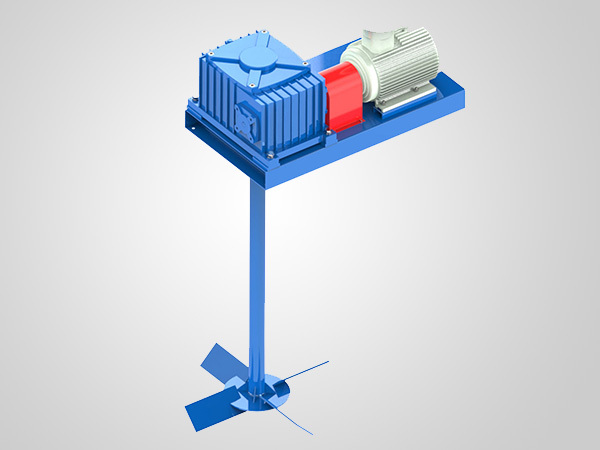 KOSUN's environmentally-friendly oil-based mud treatment system has a large-capacity continuous feed device, which can handle up to 40-60 tons per hour. 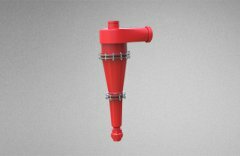 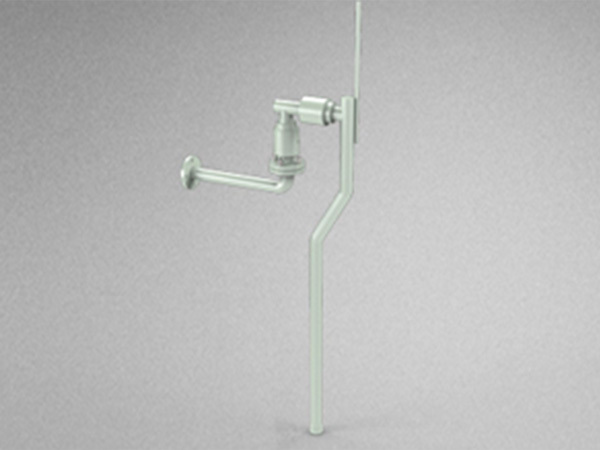 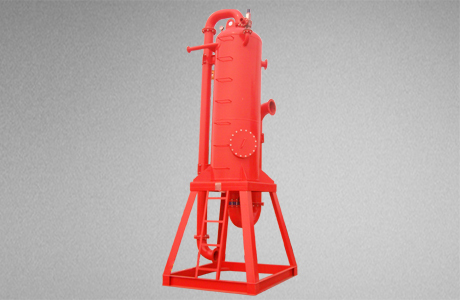 High-efficiency solid-liquid separation minimizes the amount of fluid contained in drill cuttings and the solid phase oil content after treatment is under 5%, effective separation and recovery of a large number of reusable drilling fluids. 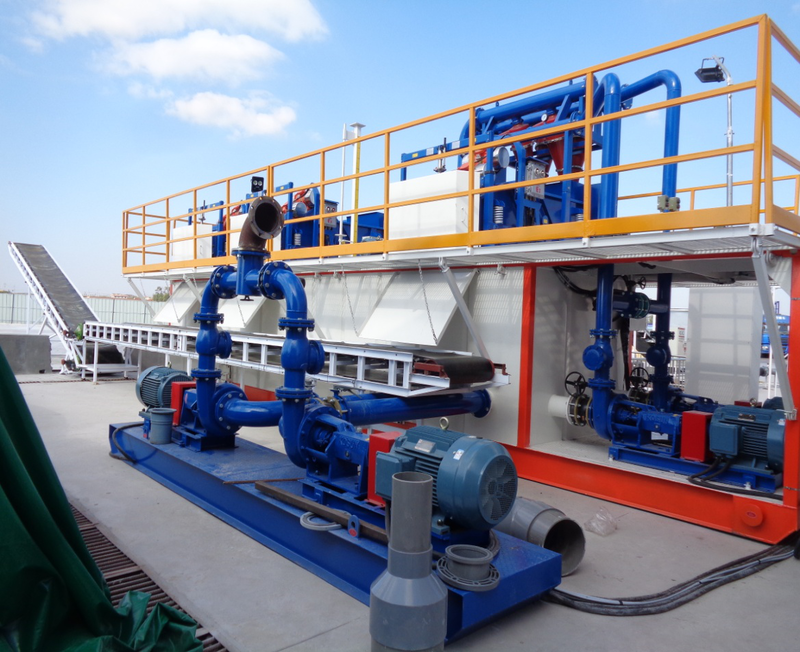 This system adopts PLC integrated control, with automatic alarm indicator, which can monitor temperature, torque, oil quantity and running time. 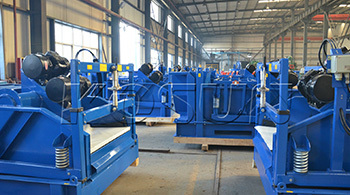 It is easy to operate, safe and reliable.